No matter what your style or training regime, running is tough on feet. Blisters, calluses, in growing and thickened toenails are sometimes seen as inevitable, but this is not the case. Healthy, comfortable feet are a significant part of healthy, comfortable running. Just like the tires of a car, our feet are the only part of our body in touch with the ground when we run. When you bring your back-leg forwards and prepare to strike your leading heel, it is your foot that finds the ground long before your body weight passes through your ankle. Even a seemingly small callus or corn causes feet to adapt this loading position which in turn causes compensation higher up in the calf and thigh. Similar to tiny stone, sharp and abrasive, which you tilt to avoid, hard skin conditions and problem nails waste energy and make running more difficult. But there is an easy remedy. Podiatry, the medical speciality which cares for all foot conditions, provides clinical solutions to foot maladies, big or small. 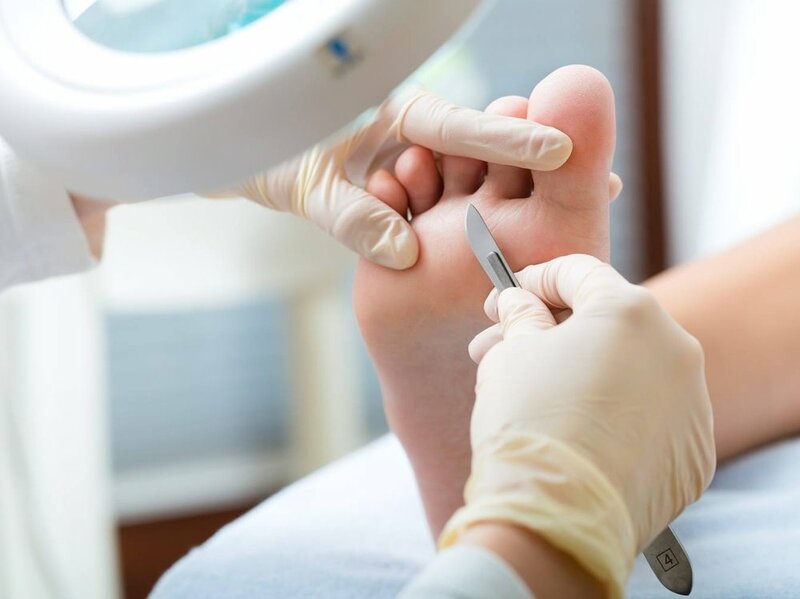 Our Specialist Podiatrist, Steven Lassetter, has 20 years’ experience in recognising and solving foot problems in a way which best suits your situation. Having worked with sports people at all levels, Steven has an excellent understanding of the benefits of good foot health and the improvements in performance this can achieve. Podiatry (also known as chiropody) is a healthcare profession that focuses on the lower extremity, with particular attention to foot and ankle disorders. Podiatrists diagnose, treat and manage foot conditions using chemical, physical, mechanical and surgical therapies. The average adult takes between 4000 and 6000 steps per day and walks the equivalent of five times around the world in their lifetime. Therefore your feet deserve some extra special attention especially if you suffer with foot or joint pain. During the initial consultation a full medical history will be taken and the podiatrist will need to know of any medication that you are taking. Prior to treatment a full assessment of your feet will be carried out and a treatment plan discussed. We offer podiatry clinics during weekday evenings and Saturdays to help you look after your feet without inconveniencing your work or lifestyle. Below are some of the common conditions people experience with their feet but our highly experienced Podiatrist can help you with any foot or toe worry you might be concerned about. Onychogryphotic nails are thickened and deformed. They can commonly be the result of trauma. These nails can be treated in order for them to become more aesthetically pleasing with a reduced thickness. These are the result of abnormal pressure and friction. Commonly located over bony prominences the lesions are removed. Padding and insoles can help to reduce the pressure along with footwear advice. Onycocryptosis is the term used to describe nails that become ingrown. The cause may be due to trauma, an involuted nail plate or incorrect cutting of the nail which if left untreated can lead to an infection. Initial treatment is often conservative care. A variety of methods can be used to treat this virus and the podiatrist will discuss these options with you. Some of the treatments include freezing with liquid nitrogen, chemical cautery and some conservative therapies. Regular sensory and vascular check-ups are recommended to people diagnosed with diabetes. These checks assess the blood circulation to your lower limbs and the level of sensation in your feet. ‘Biomechanics’ is the study of how living things move, with a specific interest in how human-beings walk, run and stand. 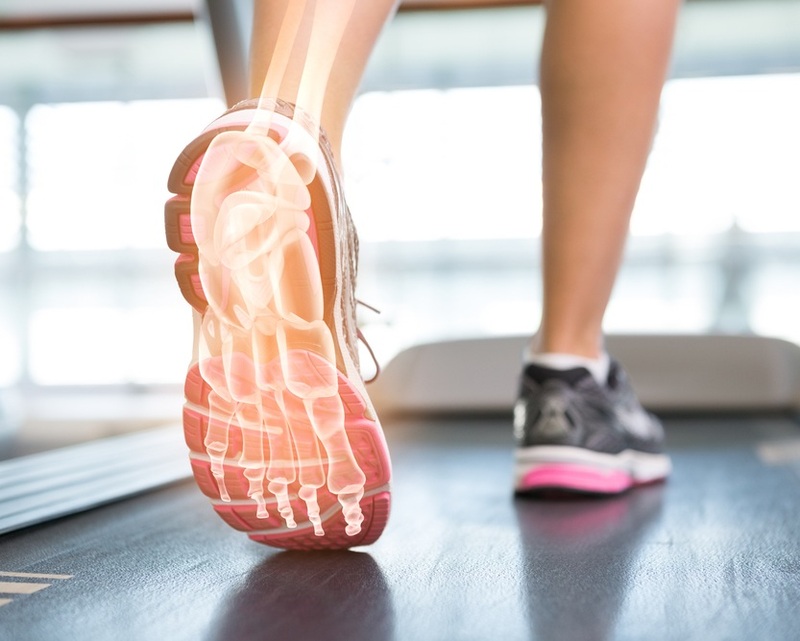 Musculoskeletal Podiatry is a clinical discipline that provides treatments to help manage problems which occur when a person is walking, standing or running. This usually means that an area of the foot or leg has become painful. Sometimes another clinical specialist or a sports coach might also notice a fault which might not be painful but that may be involved with an on-going condition or loss of performance. Musculoskeletal Podiatrists assess their patients against various models of ‘normal’ function and can help correct any problems that they find. For more information visit ORTHOTICS page.